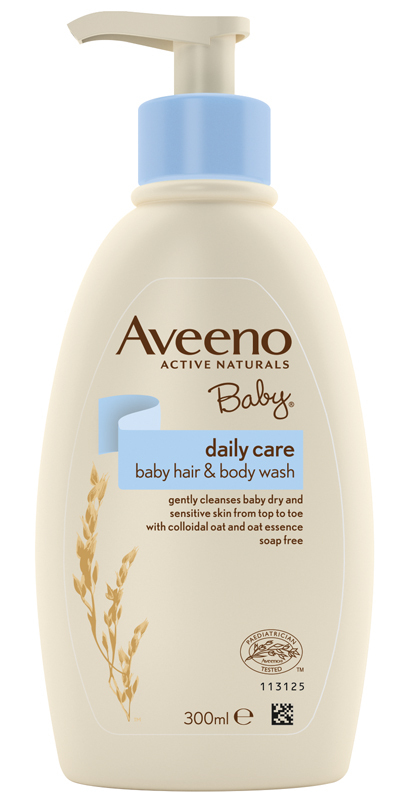 This mild formulation gently cleanses baby’s delicate skin from top to toe. Cleanses without leaving skin feeling dry. Leaves hair soft, shiny and easy to comb.